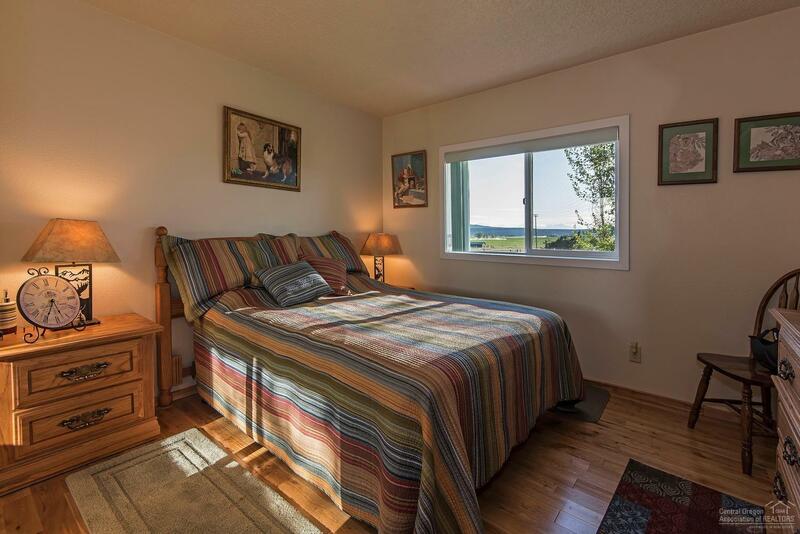 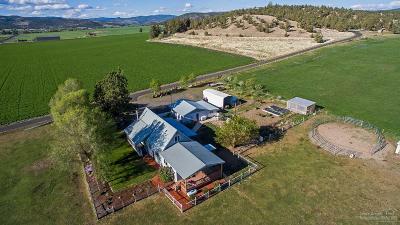 Views and Location make this a must see! 10.02ac with a beautifully remodeled 3br/2ba home and 2 car garage. 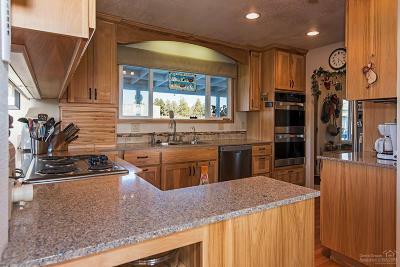 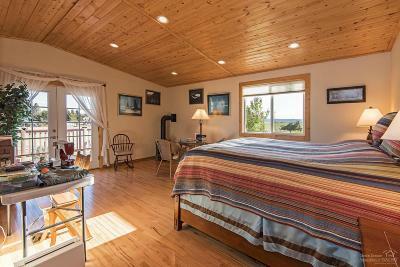 Stunning kitchen and a Master Bedroom that will take your breath away. 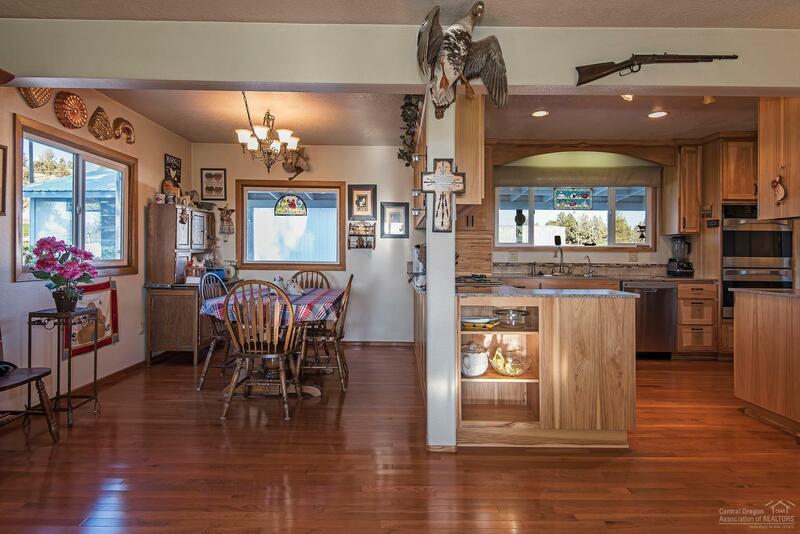 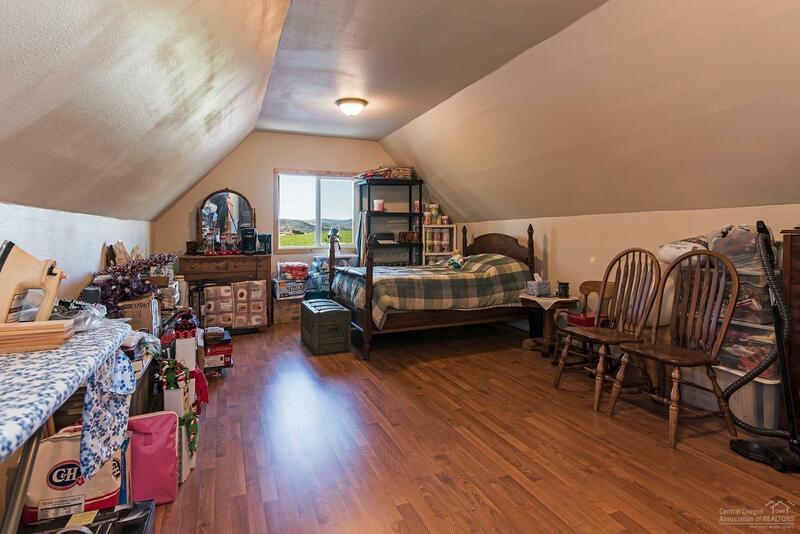 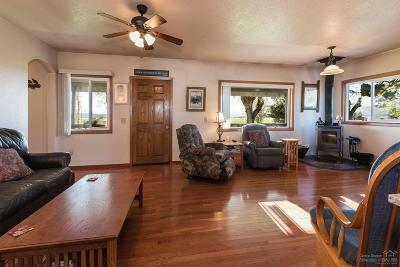 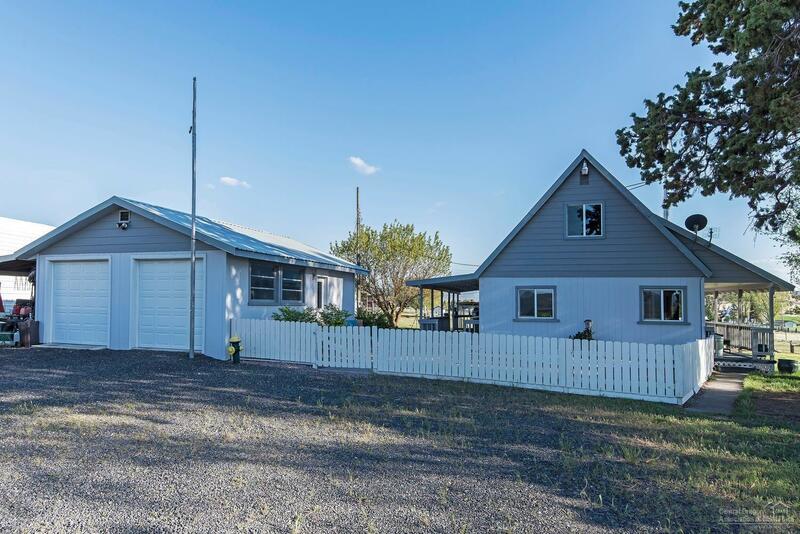 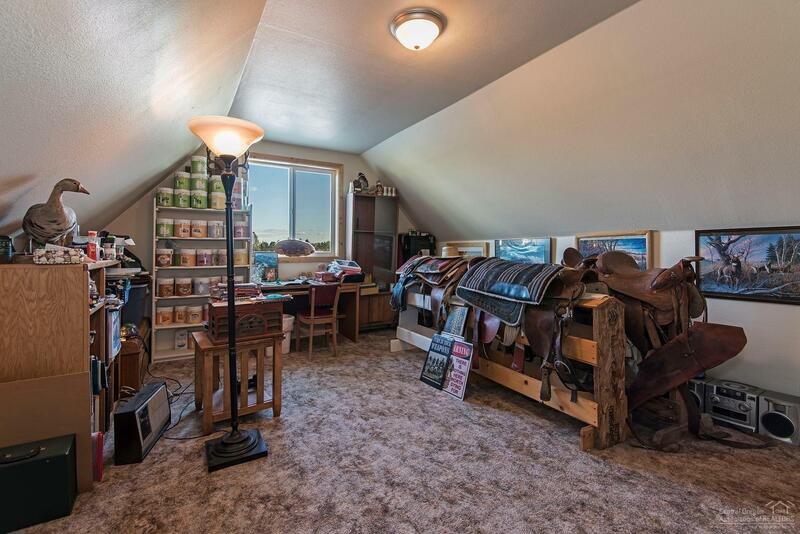 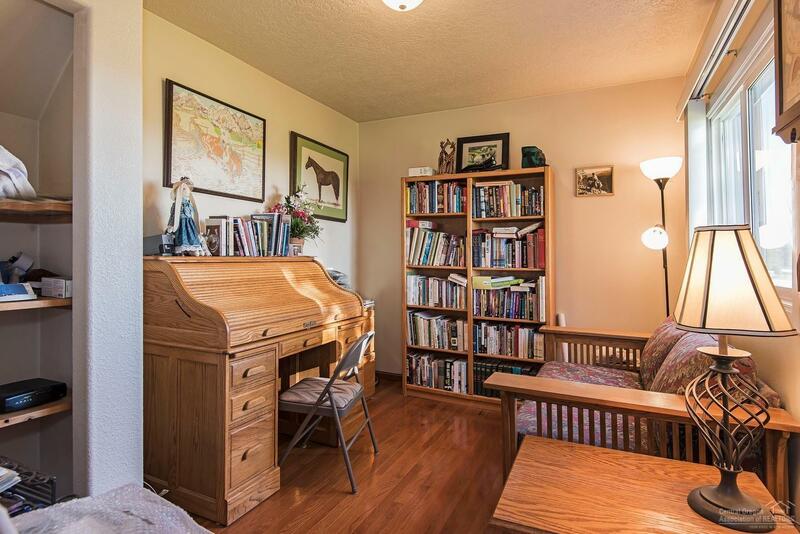 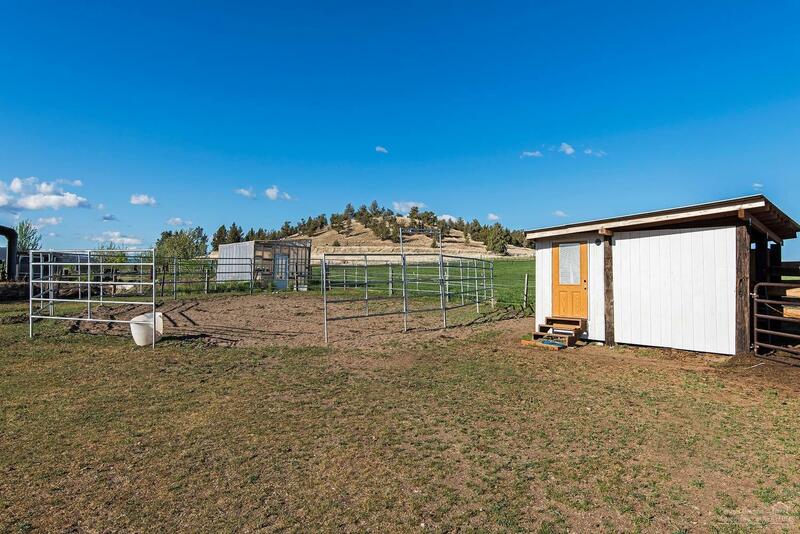 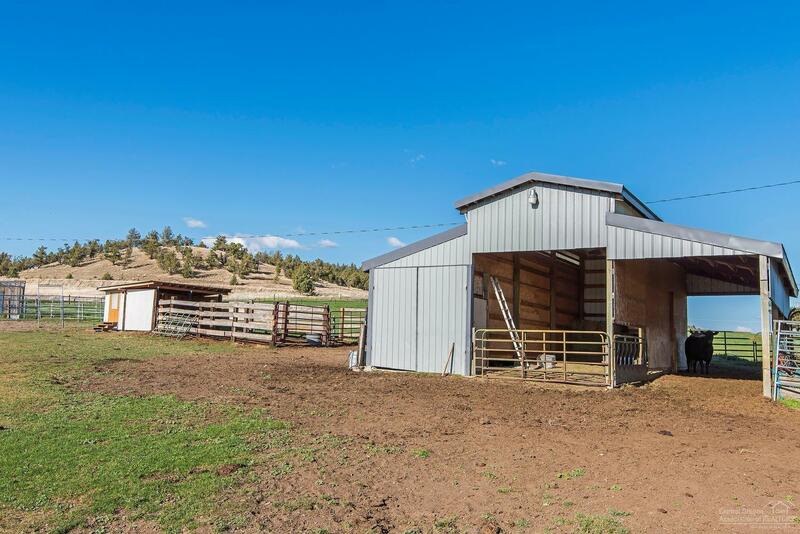 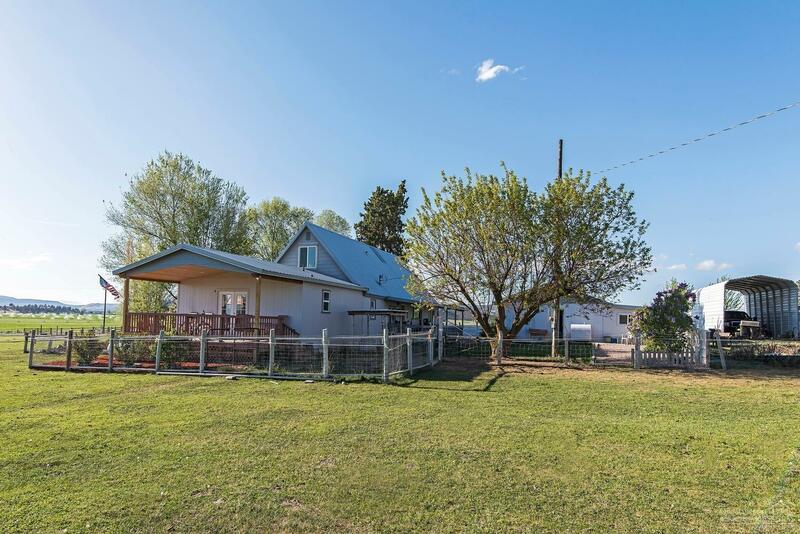 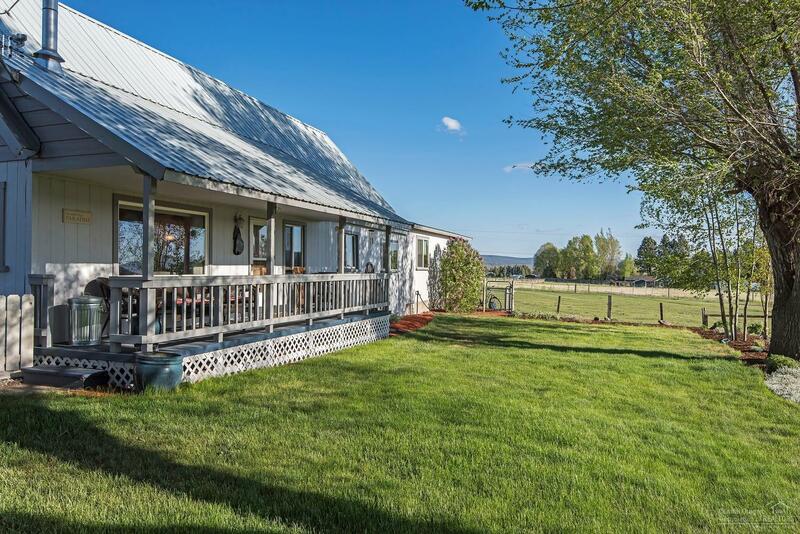 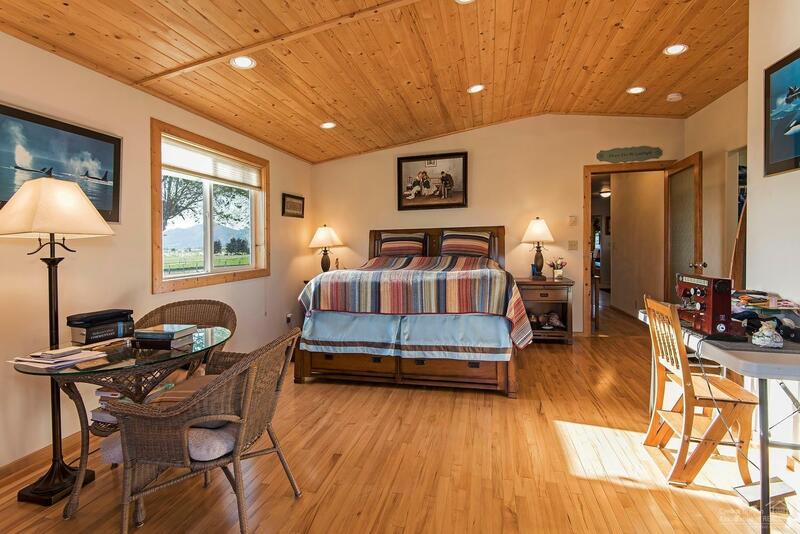 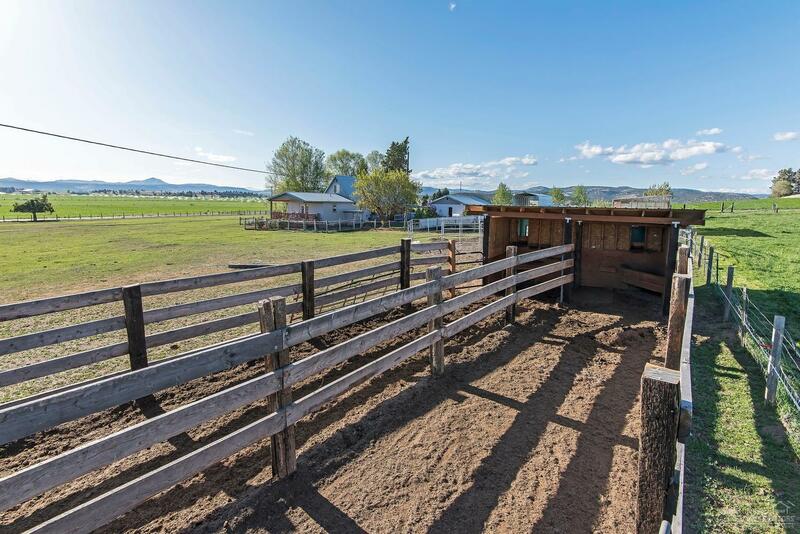 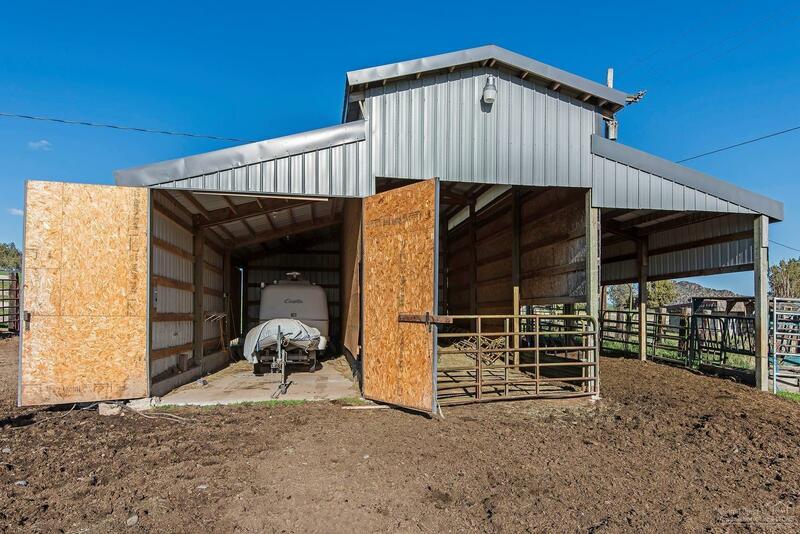 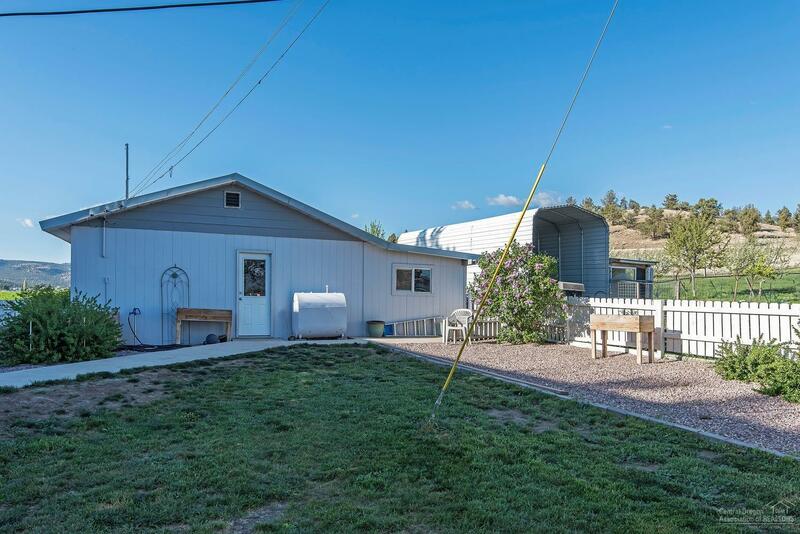 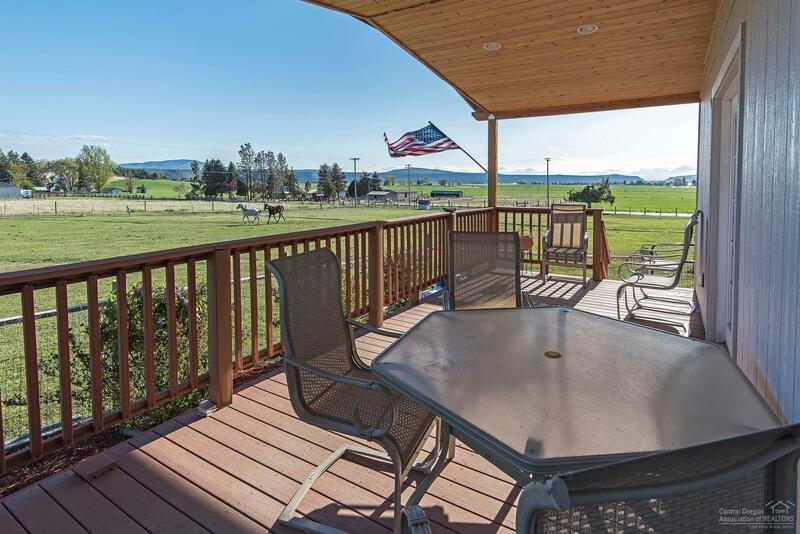 Property includes a barn, hay storage, tack room, and carport. 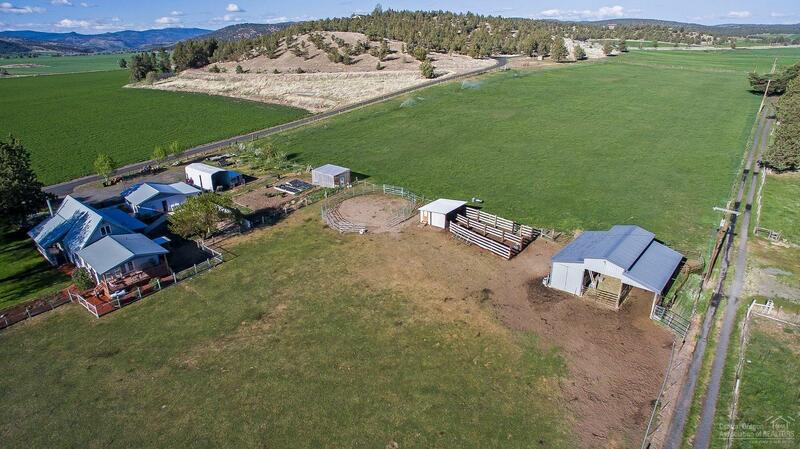 Would make a wonderful horse property. 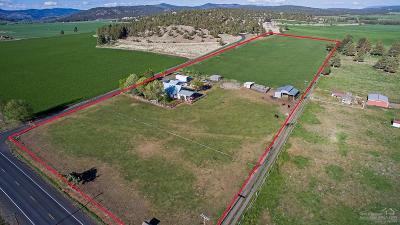 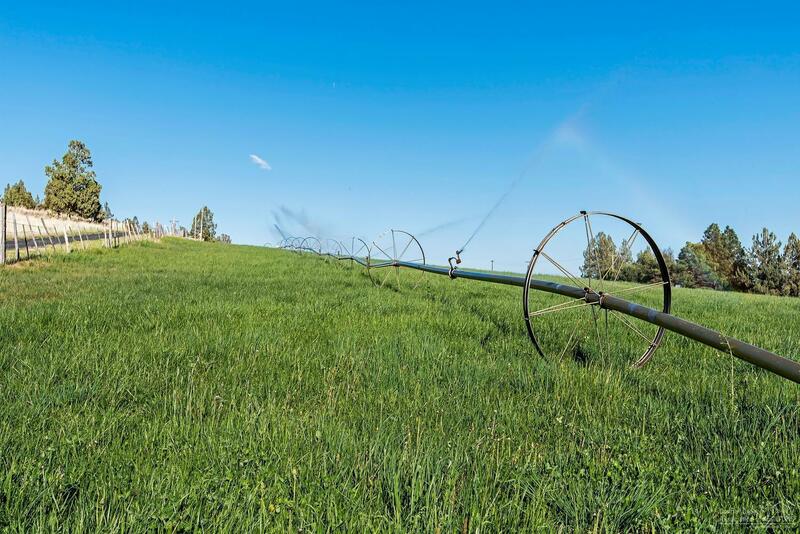 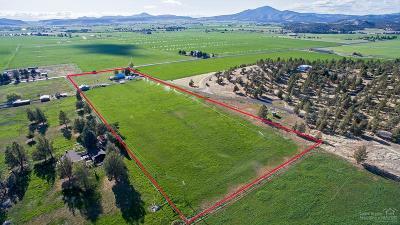 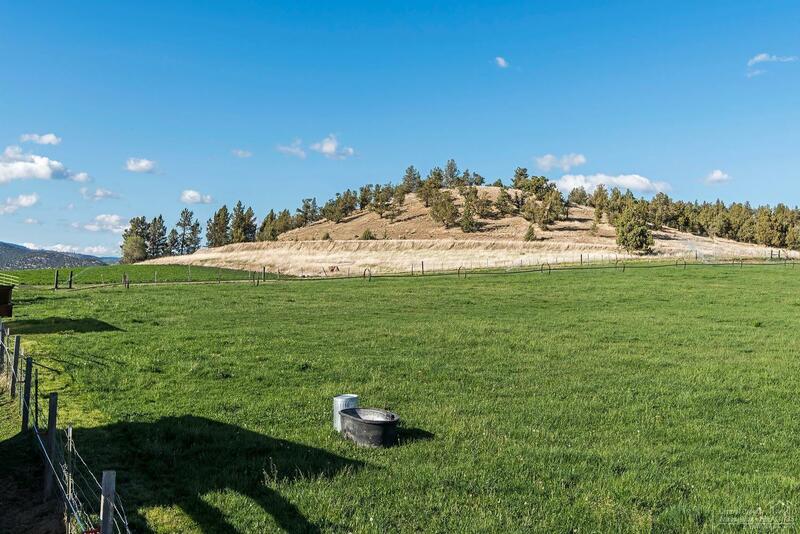 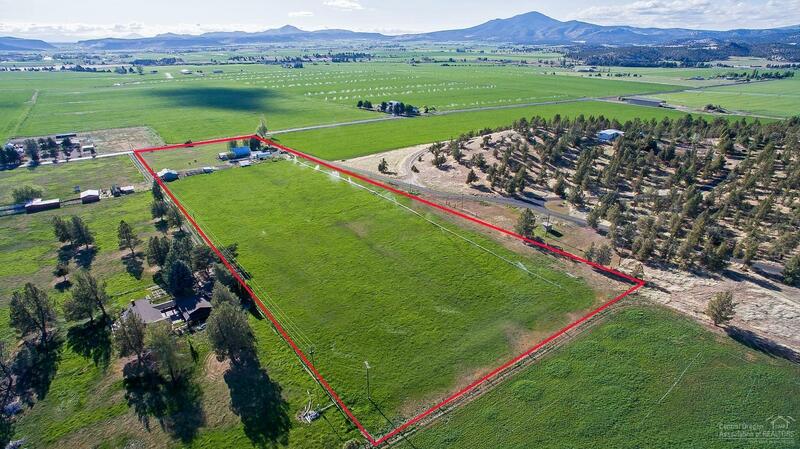 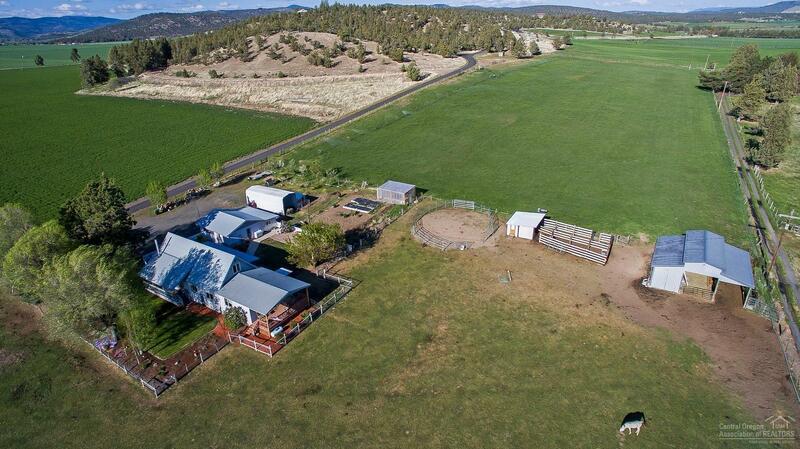 10 acres of irrigation rights and all equipment included. 20 ton total yield of hay per year.